WASHINGTON (CNN) - Rep. Dan Lipinski, a centrist, anti-abortion Democrat, holds a narrow lead over his progressive challenger, Marie Newman, in Tuesday's primary contest to represent a Chicago-area House seat. Lipinski was ahead of Newman 51% to 49%, with 90% of precincts' tallies reported, according to Edison Research. Lipinski is attempting to keep the seat he's held since 2005 against an intense effort by pro-abortion-rights and women's groups -- including Planned Parenthood, NARAL Pro-Choice America and EMILY's List -- to purge the party of an anti-abortion lawmaker in a reliably Democratic district. In a rare move against an incumbent member of their own party, two Illinois Democrats -- US Reps. Jan Schakowsky and Luis Gutierrez -- had endorsed Newman. Sen. Bernie Sanders, a Vermont independent, had also thrown his political muscle behind her candidacy. And former President Barack Obama's campaign aides mobilized against Lipinski, trashing him at a news conference and noting that he'd been the only Illinois Democrat to vote against Obama's signature health care law. Lipinski, for his part, argued for a "big tent" Democratic Party that tolerates a wide range of social views and is focused on the economy. 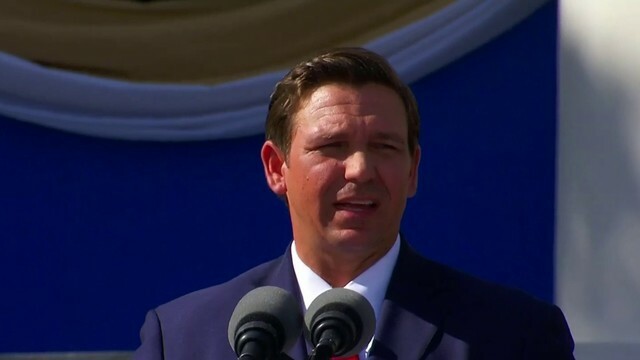 He said Democrats are still recovering from an Obama era that saw the party bleed hundreds of state legislative seats. 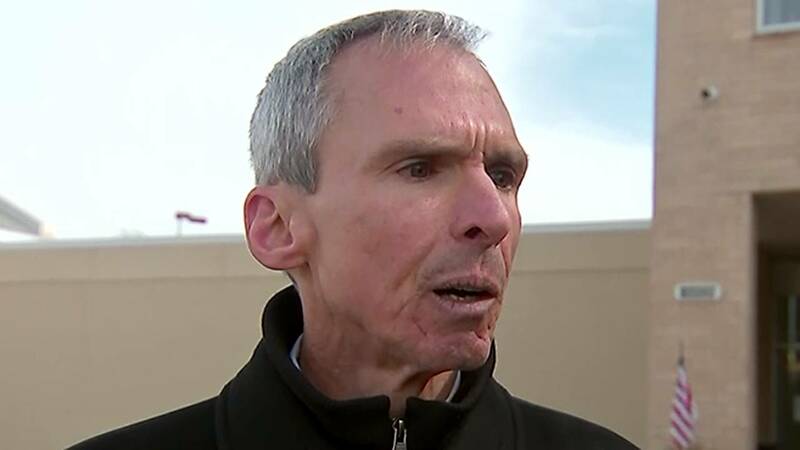 "We have a long way to go, and it's certainly not the time to be pushing people out of the party, telling people they're not welcome," Lipinski told CNN as he campaigned Monday. "That was one of the problems -- it's why Donald Trump got elected in the first place, because Hillary Clinton was not being seen by some people in the Midwest as fighting for working-class men and women." The race has been the most serious challenge of Lipinski's political life. He was first elected in 2004 when his father, former Rep. Bill Lipinski, waited until after the primary to announce his resignation and steer the nomination to his son. Lipinski easily won seven terms in the district, which favored Clinton over Trump by 15 points in 2016. The only Republican on the ballot in Tuesday's primary was Holocaust denier Arthur Jones.